PICK THE TREATMENT, THEN FOR HOW LONG? All full body massages include a luxurious foot soak prior to the treatment - Just sit back and unwind! Deep invigorating techniques with warm peppermint or rosemary are used to manipulate tense and knotted muscles.... while brisk movements improve circulation and help the removal of toxins. Improve and restore flexibility, muscle length, mobility and posture. Clients wanting to add to their healthy training regimes to enhance performance and energy. A stimulating and uplifting treatment designed to lift your mood is given using citrus... Body brushing and brisk movements will aid weight loss, drain toxins, condition and tone the skin while circulation is improved. Clients wanting to energise body and mind, ready to tackle the day ahead. Keeping up with the demands of daily life. Top to toe tailor made indulgent massage for mind, body and sole..... Relieve muscle tension, improve flexibility and range of movement with warm lavender and eucalyptus while improving circulation and boosting immunity. Skin will be left feeling soft, supple & fuller and joints nourished. Anyone wanting to keep joints and muscles in good condition. Ideal for the over 60's who want a better range of movement and flexibility, stay active for longer! Anyone wanting to just relax. Enjoy a sedative and restorative massage to help aid sleep with frankincense or ylang ylang. A special candle is burned to melt away built-up tensions and stress and promote well being. Skin is left nourished, soothed and relaxed and mind is calmed. Clients just needing "time out". People who struggle with stress, depression and insomnia. Specially designed to pamper and ease discomfort associated with pregnancy. 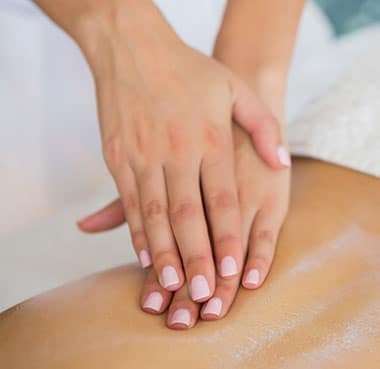 A soothing massage with yang-yang and warm soothing oils are used to release tension while hydrating and restoring elasticity in the skin, making you feel more comfortable. Skin is left nourished, supple and delicately scented. 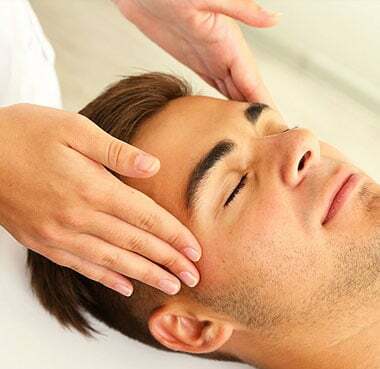 An effective natural therapy that works through vibration, through the inner ear, detoxifying and stimulating circulation. 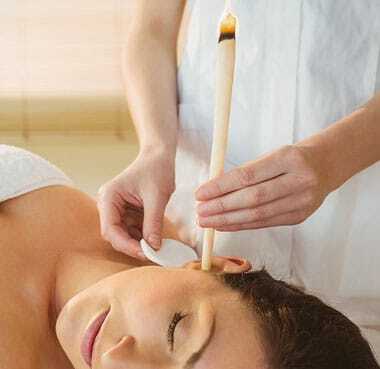 A relaxing experience that calms the mind and soothes ears, neck and the face. Congestion, sinus pressure and ear ache. Buy five in a block and receive the 6th one free. Recommend a friend and get 15% off your next treatment. Avoid alcohol. Massage is a detoxifying treatment and it would have a detrimental effect. Drink plenty of water to assist further in the elimination of toxins from the body. Eat small light meals to assist the detoxification process. Get plenty of rest as you may feel tired after your treatment. Gentle exercise is advised to assist mobility but keep your muscles warm. Muscles may feel tired and ache. and show that toxins are being released from the body. TAKE ‘TIME OUT’ FOR YOURSELF! If you have enjoyed your first relaxing session at Forestry Therapy why not make a regular appointment? You can secure a regular slot to keep away life’s stresses and strains. You deserve it! Appointments are available at short notice with flexible opening hours to fit in around you. Feel free to message or call to discuss treatments further or book an appointment. I Look forward to seeing you soon and take care. I Accept all debit & credit cards or cash. © 2019 Forestry Therapy. All Rights Reserved.